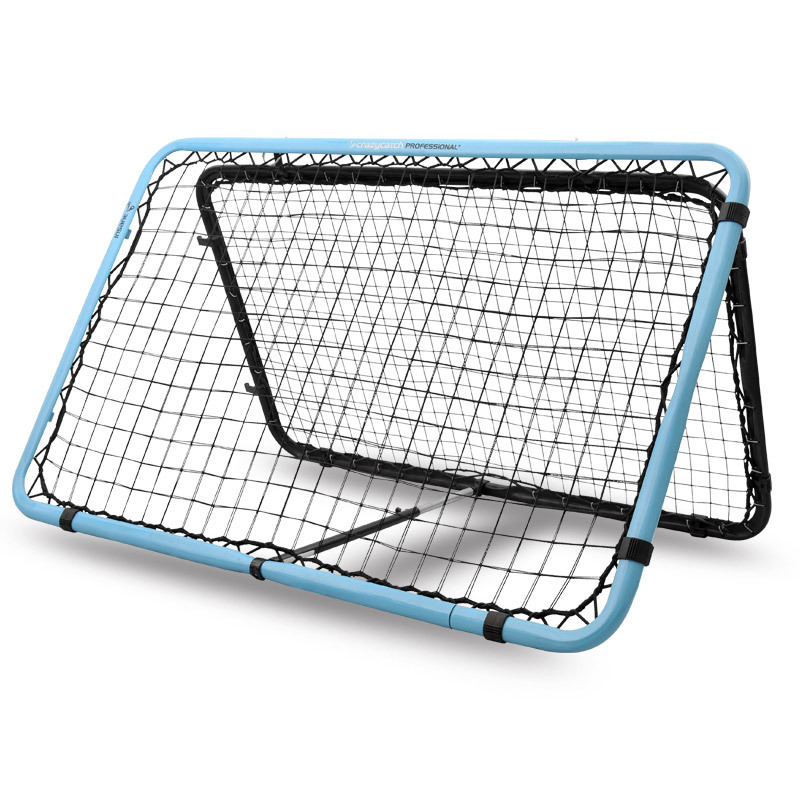 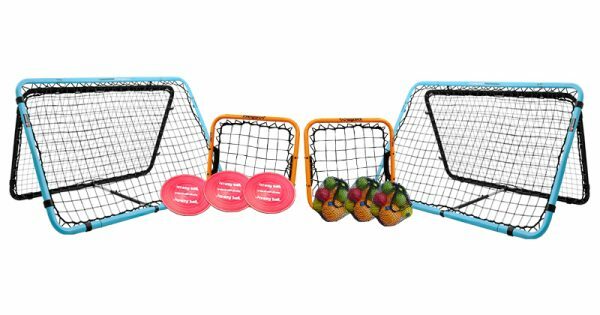 Take PE in your Primary School to new levels with the set of Crazy Catch training aids, the only rebound net with a sane and an insane rebound offering skills development and challenge to your pupils. 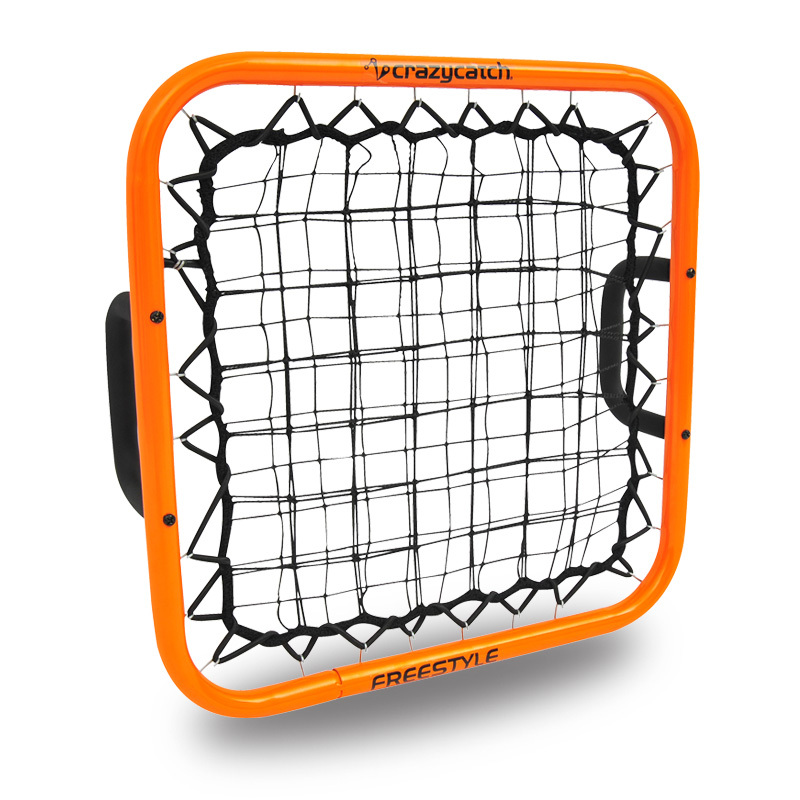 The Professional is suitable for multi player use (both landscape or portrait) and the applications are endless whilst the Freestyles enable various multi player games and allow the coach to differentiate the ball return to suit the ability of the player. 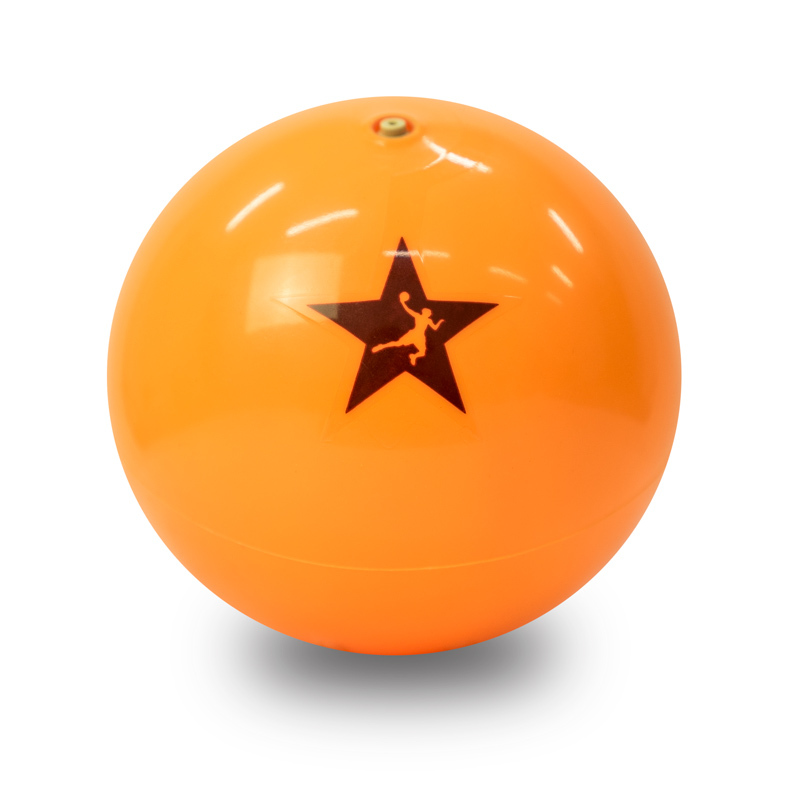 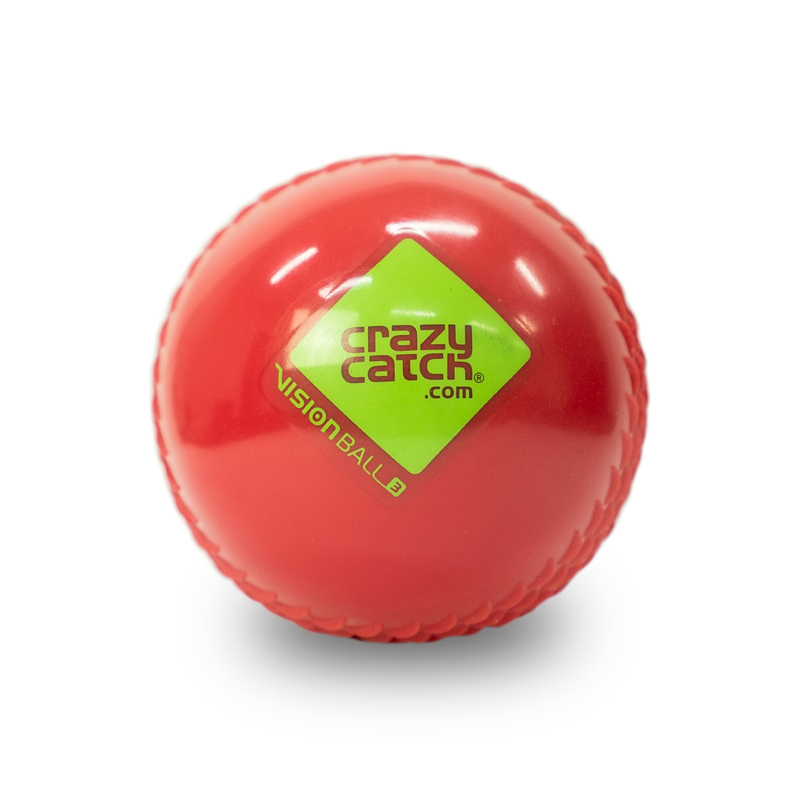 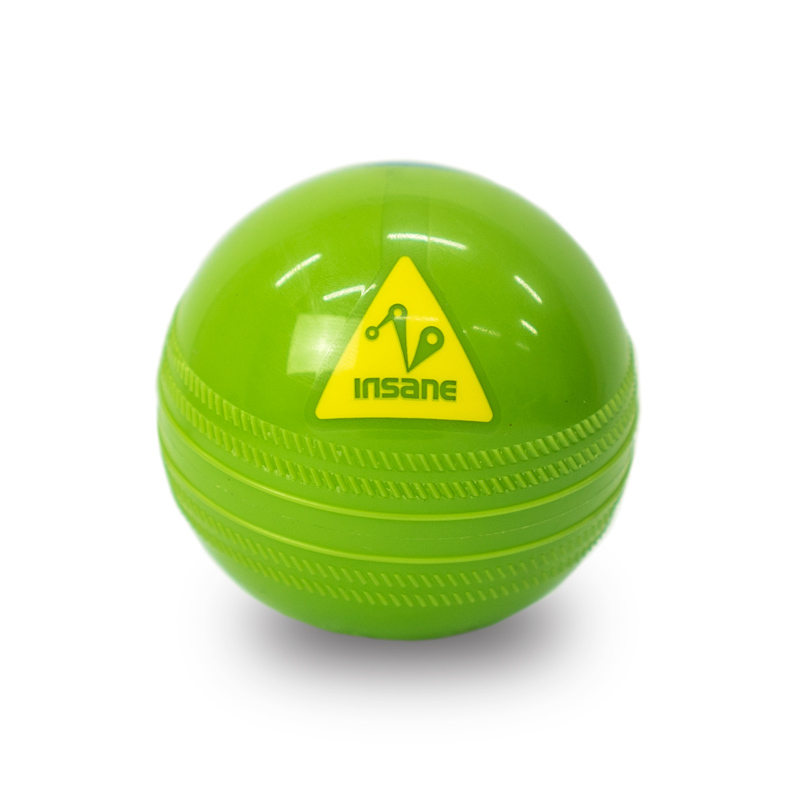 Crazy Catch Vision Balls will help you develop these skills and give a visual focus and the pack also includes flat disk markers to set up drills and games.